Food paradise Hong Kong isn’t just all about dim sums, Michelin Star Rated Restaurants or street-snacks. Cha caan tengs are a must-visit if you want to experience the taste of indigenous comfort food that Hong Kongers take as daily fuel. Granted, there may not be much to rave about daily grub like toast, macaroni and ham – but our top 5 cha caan teng picks will have you addicted to these simple no-frill dishes! This is one of the hot favourite amongst locals and tourists for a delicious all-day breakfast (read: long queue expected). But your wait will be rewarded with their legendary scrambled eggs – so milky, creamy and smooth… they literally just melt in your mouth! Plus, these scramble eggs come with crusty toast that you can use to mop up all the remaining glorious egg goo on the plate. Also be sure to try out the other popular menu items such as Ham Macaroni and Steamed Egg White Pudding With Milk. Tip: Queue may be long but moves fast in general. This also means that diners are expected to place your order, finish eating and leave in a quick fashion. 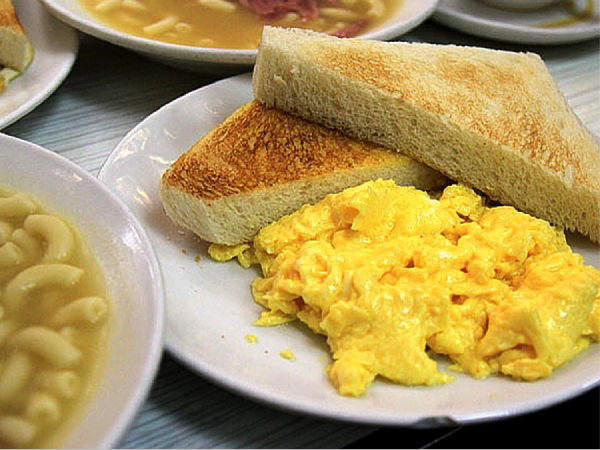 Equally well-known for their scrambled eggs, Capital Café is probably one of Australia Dairy Company’s biggest rival. 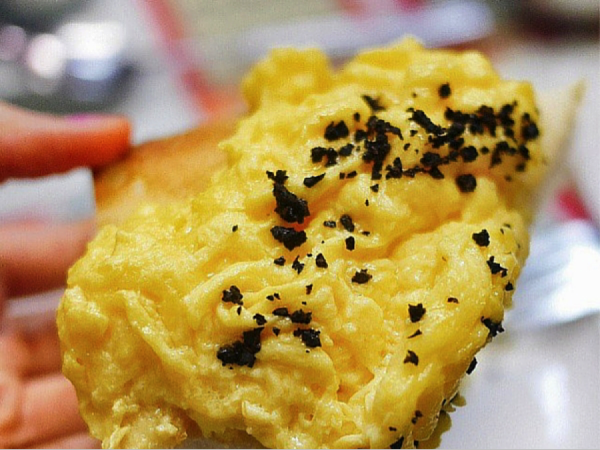 Done a little differently, Capital Café’s scrambled eggs are more aromatic, rich and moist with a twist… black truffle. 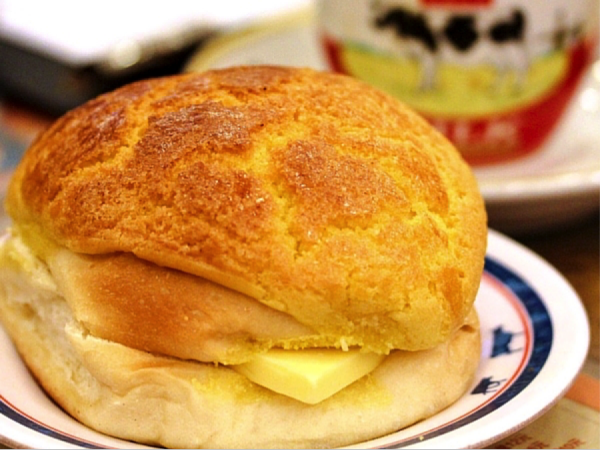 If you have a sweet tooth, you’ll also love their Toasted French Bun – a crisp bun generously drizzled with sweet condensed milk. Otherwise, you can opt for their Principal Toast or Demon Pork Chop Bun – or both, if you can’t decide! Tip: An English menu is available upon request. Kam Wah Café is where you can get the best of classic Cantonese pastries. 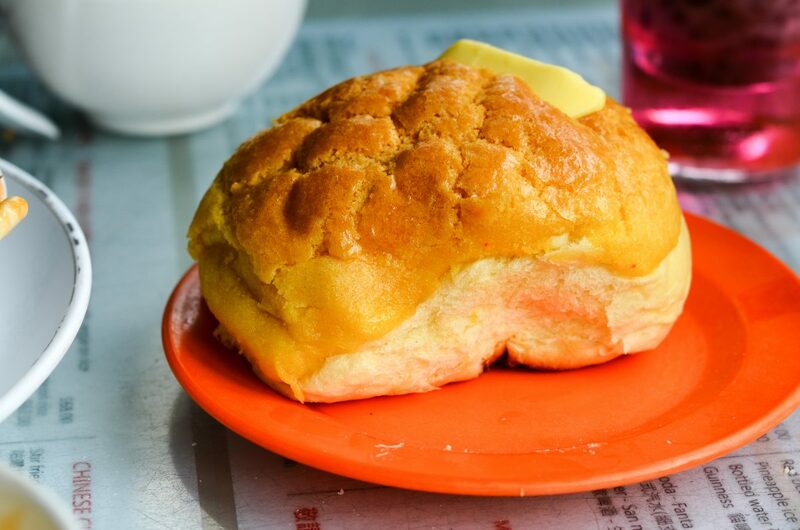 They are especially well-known for their Pineapple Bun, Egg Tart and French Toasts… all served fresh from the oven! And we assure you that you’ll never quite have enough of their crispy golden brown crusts with warm and fluffy insides, topped with a thick slab of cold butter. We’ll also recommend to get an iced milk tea or yuan yang to wash down all that good stuff. Tip: Kam Wah has a minimum order of one beverage per diner. Tsui Wah is great for the variety in its food selection, with signature dishes ranging from Sizzling King Prawns With Fried Noodles and Jumbo Frankfurter Hot Dog… to Swiss Sauce Chicken Wings and even Malaysian Beef Brisket Curry With Rice! (You can also check out their top 10 dishes here.) Talk about being spoilt for choice! 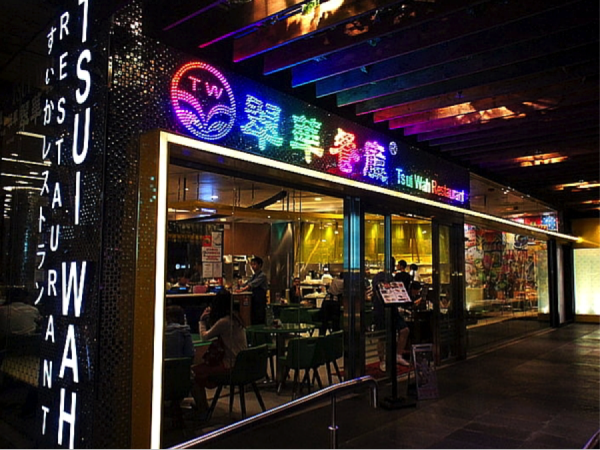 If you’re traveling with people with different taste preferences, Tsui Wah will definitely have something to delight everyone, even the fussiest eater. 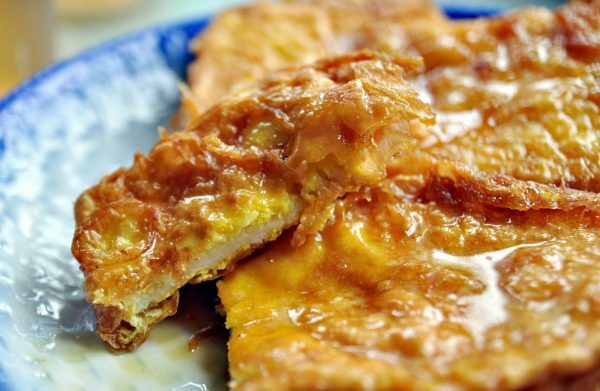 Tip: Tsui Wah has various branches in Hong Kong, some of which are open 24hours daily – perfect for supper! As Tsui Wah has outlets at various locations, you can refer to the respective addresses and opening hours here. This atmospheric cha caan teng’s main draw is its nostalgic interior. Retaining the design of the 1900s (think mosaic tiles, retro furniture and neon signs), Mido Café is an old-school café that will bring you back in time. (Additionally, it is a spot where countless Hong Kong movies were filmed!) Although they do offer an extensive selection of dishes, don’t expect much in terms of the food quality. Having that said, their signature Baked Spare Rib With Tomato Sauce Rice has received much love from diners. Alternatively, you may opt for fail-safe like classic toast or noodles. Tip: Hong Kong celebrities are known to visit Mido Café every now and then – who knows, you may bump into one while on your trip there! If you are already planning your trip to Hong Kong, you can use HotelsCombined’s search engine to compare the best prices for accommodations here!